​CJ’s incredible USDA Certified Organic Potato Salad Mix will create a delicious side dish that EVERYONE will enjoy. Just visit our Testimonials page to see what everyone has to say about this one of a kind product and try CJ’s Potato Salad Mix. Nowhere else can you find a Potato Salad Mix that requires no measuring of ingredients with only 3 simple steps to make a COMPLETE delicious Potato Salad in minutes. This Potato Salad Mix has so many people raving about it, that it’s defined our product as Culinary Joy in a Packet! Each packet makes approximately 3.0 pounds of creamy and delicious potato salad. CJ's Organic Dill Dip Mix- Organic, Gluten-Free, Kosher - Sofi™ Award Winner! CJ’s Organic Dill Dip Mix is gently blended using 10 different USDA Certified Organic and Gluten Free certified by GFCO Herbs & Spices. Try one of our simple dill dip recipes. This extremely versatile dill spice blended mix goes exceptionally well with chips or dipping vegetables like cucumbers, carrots, broccoli, cauliflower, celery, radishes, bell peppers, cherry tomatoes or anything else … and it makes 4 cups to boot, making it perfect for parties and a late night indulgence. This Culinary Joy in a Packet makes 4 cups of delicious Onion Dip, OR can be used in any recipe needing an “Onion Soup Mix”. CJ’s Organic Onion Dip Mix is Gluten-Free certified by GFCO and delicious as an incredible alternative to the stuff in foil packs. It can be mixed with the labels recommended blend of Mayo and Sour Cream/Greek yogurt, Or our consumers state that it tastes incredible in 4 Cups plain Greek yogurt, or in straight Sour Cream. You decide your dietary desires! 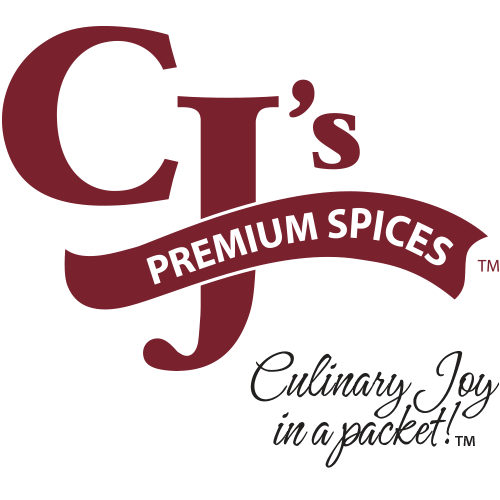 CJ’s formulates just the right amount of Organic Herbs and Organic Spices in each individual packet to create a delicious item each and every time, by using the entire packet, there is no measuring of spices, or needing multiple spice shakers. These are not just “sprinkling of seasonings”. They are culinary derived packets to make a final food product- Convenience. 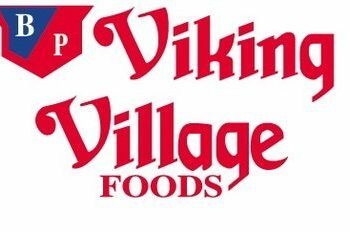 We always provide generously portioned, and consistently delicious spices in every packet at a value cost to you.- Value. 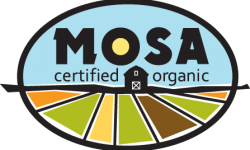 We are passionate about our mission of gently-combining fresh, high quality Organic “complex spice-blends” that makes preparing YOUR side dish and/ or dips LOOK and TASTE as a Culinary Joy to present to your guests, enjoy!